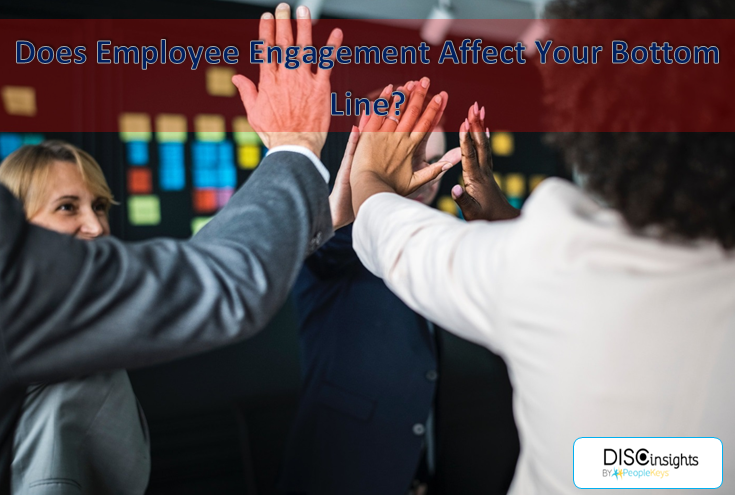 Does Employee Engagement Affect Your Bottom Line? How do you spot a disengaged employee? Unhappy employees criticize without offering constructive solutions, don’t pull their weight on team projects, have a consistently negative attitude in the workplace, and just seem to be getting by doing the bare minimum required of them. 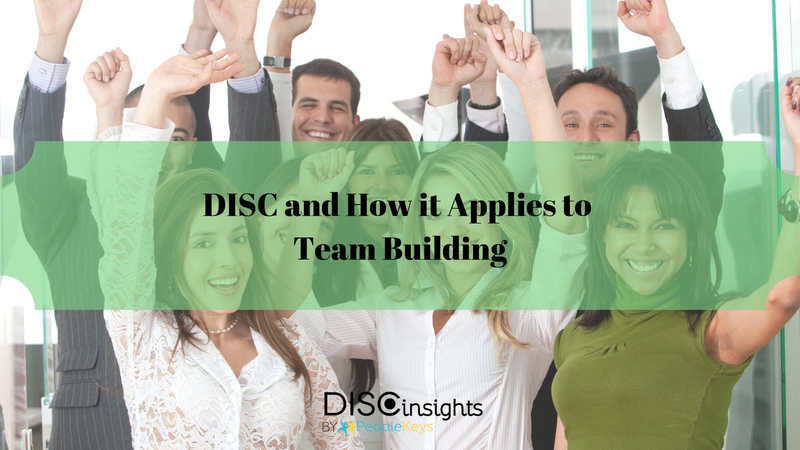 One of the great ways that the DISC Personality Test is commonly applied is team building in the workplace. 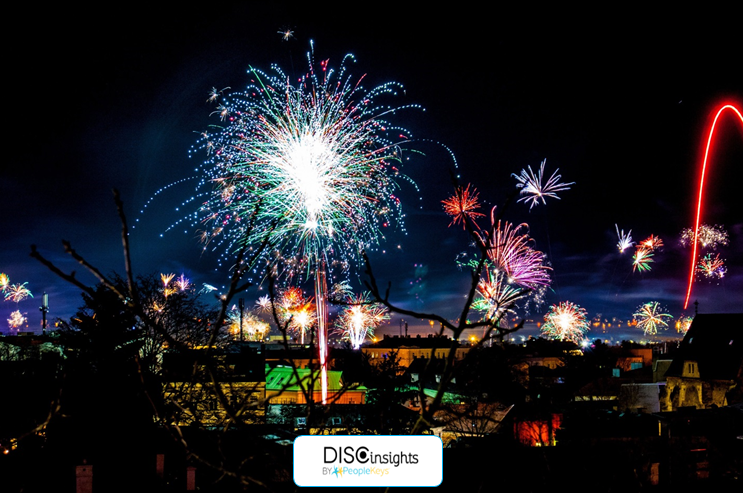 The dream of a strong, cohesive team which works together to be greater than the sum of its parts is something that every business manager or owner shares, and with DISC, it's a real possibility. It can also be a fun activity at the same time too. What’s Your DISC New Year's Resolution? When you type “DISC vs Myers-Briggs” into a Google search, it results in over 70,000 hits. Clearly, many people are interested in understanding the differences between the two most respected personality assessment tests on the market. 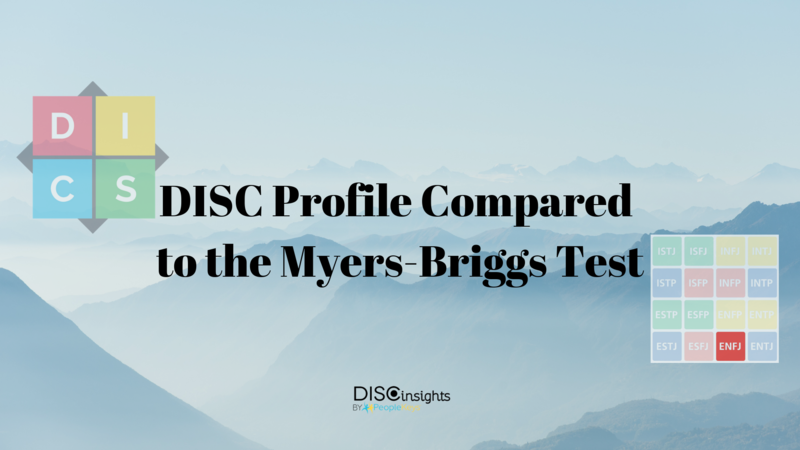 So, what are the differences between the DISC Test and Myers-Briggs? Let’s start with a quick look at the Myers-Briggs Type Indicator (MBTI). 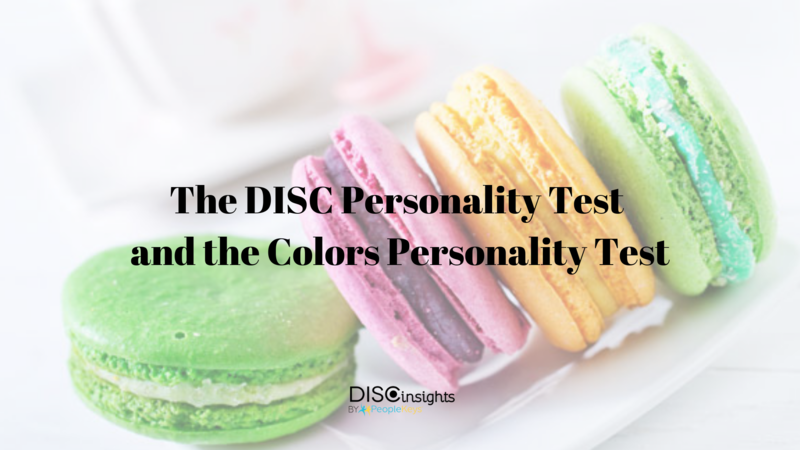 One of the most frequent questions that our clients have is the difference between the DISC Personality Test, and the Colors Personality Test. Can these be used interchangeably, or what are the varying advantages or disadvantages of each? Take a look at this quick guide to gain more clarification and see which may be best for you and your organization. Traditionally, life coaches are trained in the art of attentive listening. The conventional coaching model asks coaches to serve as a sounding board for clients. As clients talk, the coach listens. But what happens when clients aren’t able to adequately articulate their needs? To counter this problem, behavioral analysis testing has emerged as a key life coaching strategy. 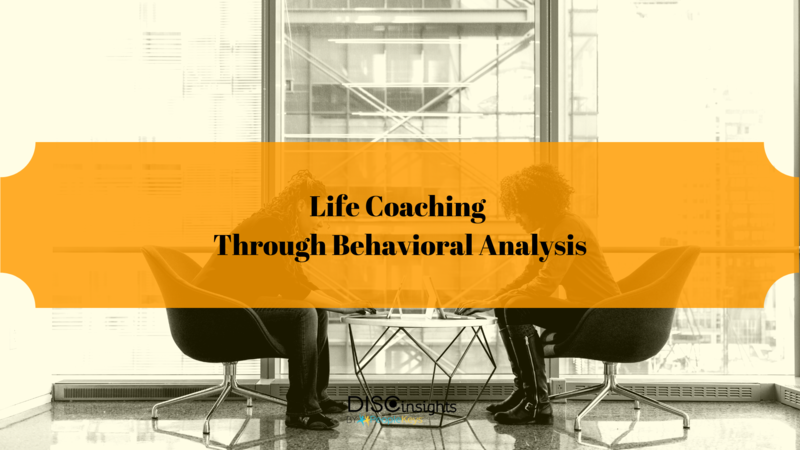 Because behavioral analysis testing is often able to uncover essential truths about a client that even the clients themselves don’t recognize, behavioral tests and personality assessments are becoming increasingly valued as an essential part of life coach training programs. 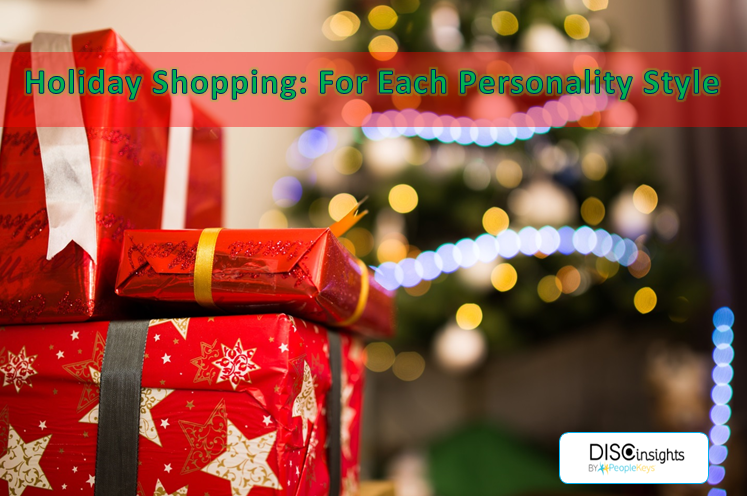 How do different DISC personality types approach holiday shopping? In his influential 1926 book The Emotions of Normal People, DISC founder William Marston theorized that heredity was a large factor in establishing an individual’s dominant personality style. He believed there are ways of thinking, reacting, and interacting that people are born with and that remain constant over time. 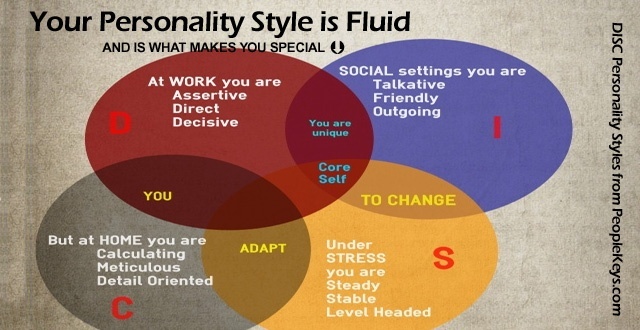 This innate part of a person’s personality is referred to as “the core.” Marston’s research indicated that throughout a person’s life, their core personality type typically remains stable. From this, modern personality consultants have come to describe “the core” as modes of normal thinking and behaving that come to individuals naturally and instinctively. 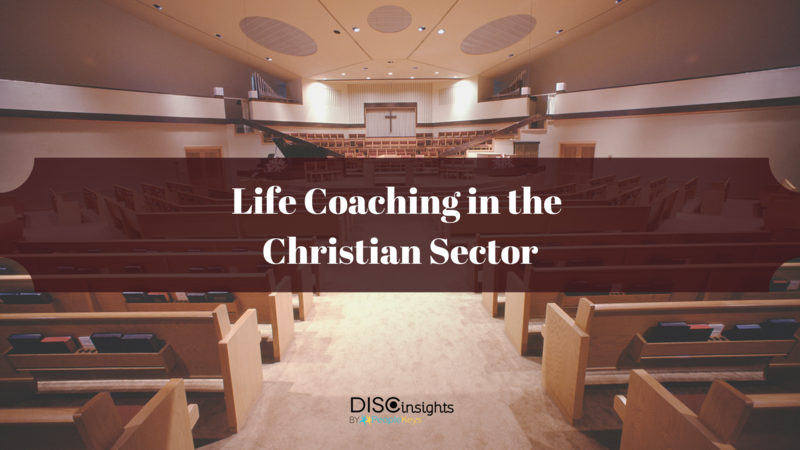 Christian life coaching is a popular new profession: What should potential life coaches know before entering the field? 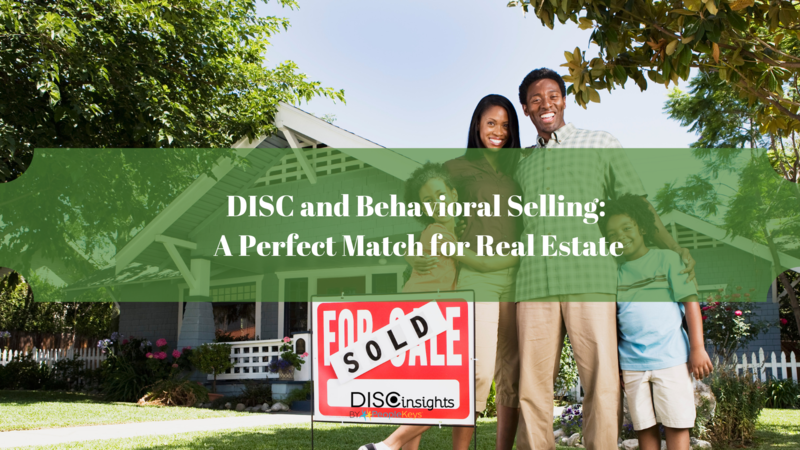 In the real estate industry, DISC is a powerful sales tool. DISC allows real estate agents and brokers to be strategic in their interactions with clients. How do agents know when to push for a sale, and when to back away? How are clients motivated? How can agents build trust and close the deal? PeopleKeys PerfectMatch for Real Estate can help real estate agents answer all these questions and more.